Naruto #670 Review/Discussion! – Naruto Meets The CREATOR! The Sleeping Geeks decided to discuss the latest Naruto Chapter. The team is comprised of Desperado (The Boss), Tai (The Loud One) and Haunting Lime (The Naruto Fanboy). 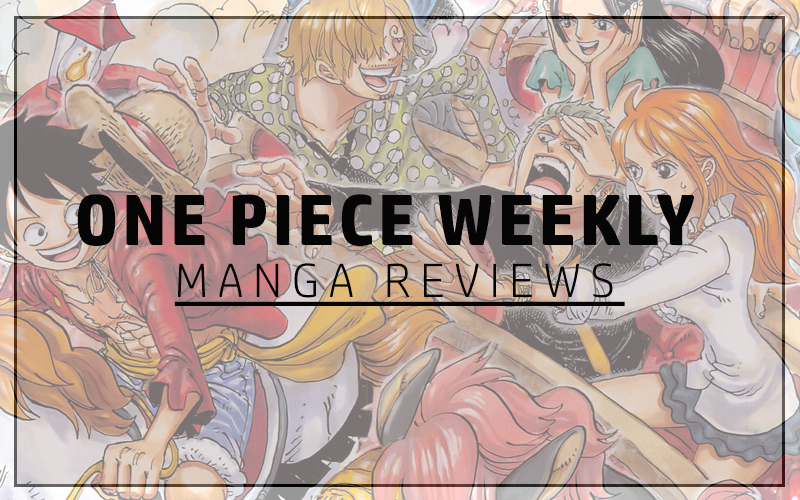 We discuss what we thought about the chapter, we kinda reviewed it (gave it ratings /10) and also argued about different things because that’s just how we roll. Anime/Manga fans… We just can’t agree on different things. We talked about the start of Ninjutsu as Ninshuu; exploring the origins with the tailed beasts as well as the Original Sage’s sons, Ashura and Indra. ← Face, Sacrifice and Wendy! – Fairy Tail Chapters #377-378 Review!